Greg was born in Parsons Kansas on a farm just northeast of town. 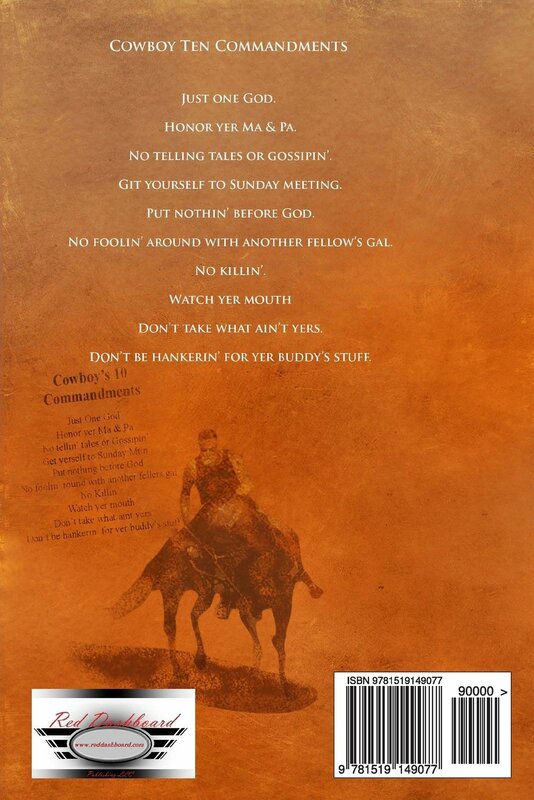 His folks have always had horses and it was just natural for him to become a cowboy. 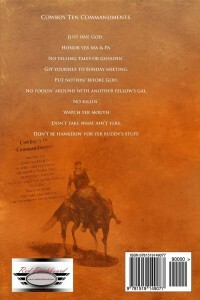 Although he does not work as a cowboy full time, it is the cowboy code, and the life style that he loves. Later the family moved North of Parsons in a neighborhood just outside of town. All the children in that neighborhood had horses, that’s the way they got around. He is a graduate of Parsons High School and Labette Community College. He has raised and rode horses all of his life. He and his wife Debbie live on a small ranch the South Branch Ranch east of Parsons. 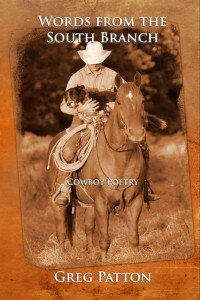 They have known each other for years and both enjoy the love of horses and the ranch life. Debbie has encouraged Greg’s writing and is the inspiration to many of his poems. Together they have seven adult children many who share the same cowboy life and code. Greg began writing poetry at an early age and was admired by his middle school English teacher, who encouraged him to continue to write. His father, Dale also wrote and had several poems published in hunting magazines. So poetry comes natural to him even in the way he speaks, he has a flow that is evident.